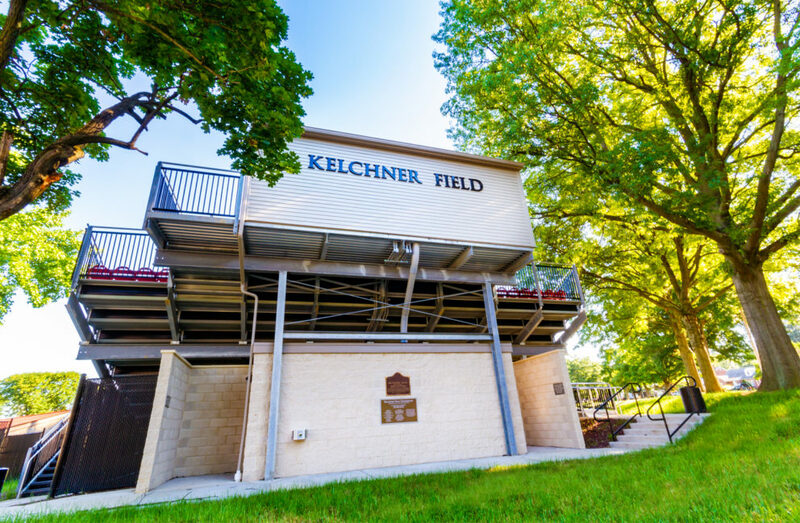 Kelchner Field has been the home of Lions Baseball since 1947, and is located in the heart of campus. Each team has their own bullpen along the left and right field lines, and a covered dugout, making it one of the top fields in the area. 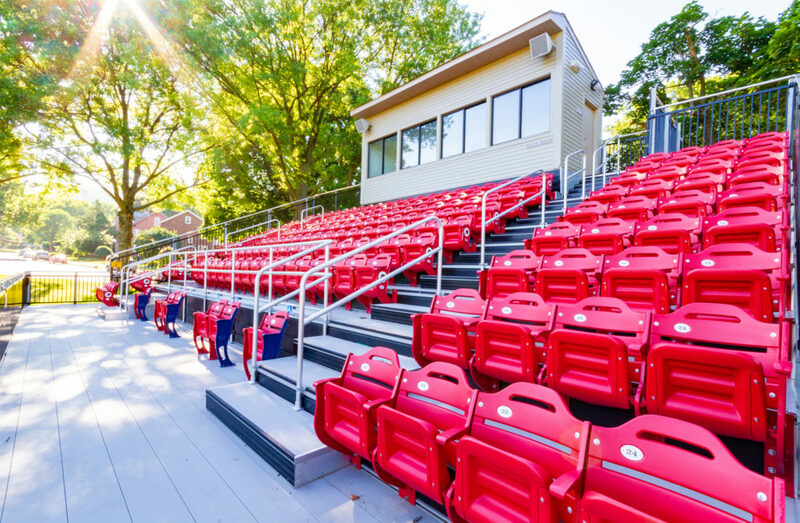 In the spring of 2018, a grandstand was built equipped with seating for more than 200, a press box, important storage space and restrooms. The field is named after Charles (Pop) Kelchner, the first baseball coach in Albright history. Kelchner coached the Lions from 1897-1918.